If you belong to the age group for whom The NeverEnding Story comprised a memorable portion of their childhood experience, then you were likely too young to appreciate its musical significance. 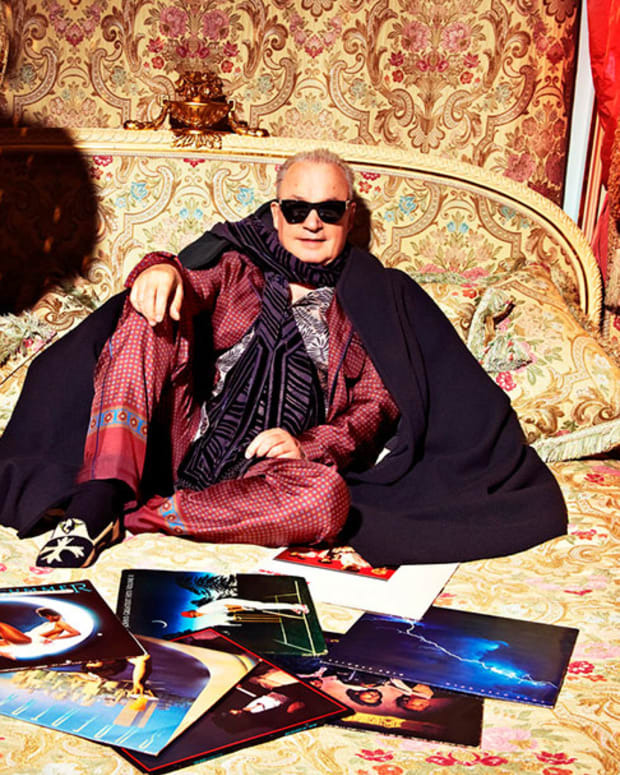 As it turns out, five songs from the 1984 film&apos;s soundtrack were composed by none other than Giorgio Moroder. For the uninitiated, Moroder was an Italo disco producer responsible for nine different Donna Summer hits including "I Feel Love," "Hot Stuff" and "Bad Girls" - in addition to the scores of films like American Gigolo and Scarface. From 1992-2012 he took a hiatus from collaborations and solo releases, but has reached a new generation of fans due to his contributions to Daft Punk&apos;s 2013 album, Random Access Memories. Incidentally, the same fans who likely discovered his music in the past few years are the same ones who were too young to recognize how cringeworthy The NeverEnding Story&apos;s special effects had been. However, if they listen to much of the music from the movie&apos;s soundtrack with their now more educated ears, they could hear how Moroder&apos;s sound had begun to bridge the gap between disco and contemporary dance music. 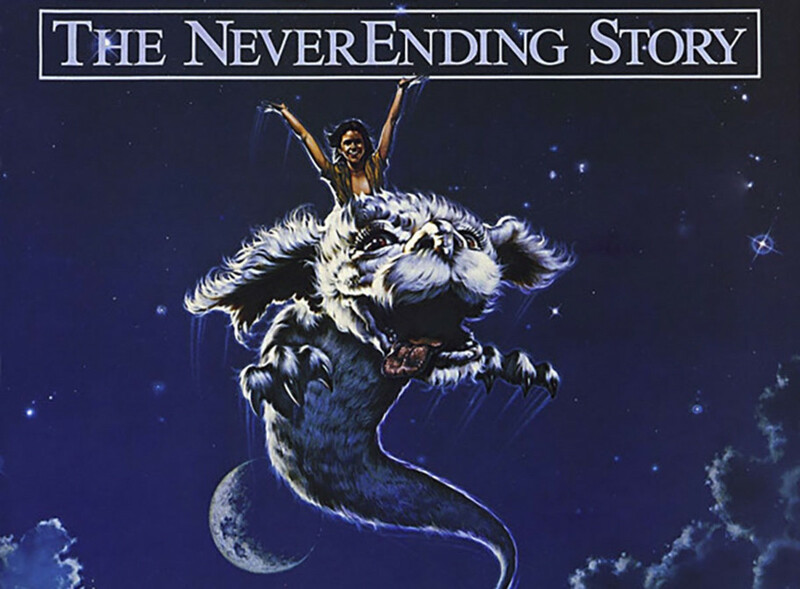 The first five titles on The NeverEnding Story&apos;s soundtrack are credited to Giorgio Moroder, with Limahl featured as vocalist on the title track. Limahl was the lead singer of Kajagoogoo, a British synth pop band whose 1983 hit song, "Too Shy," had hit #1 on the UK Singles chart. Let&apos;s be honest, you needed a visual aid. 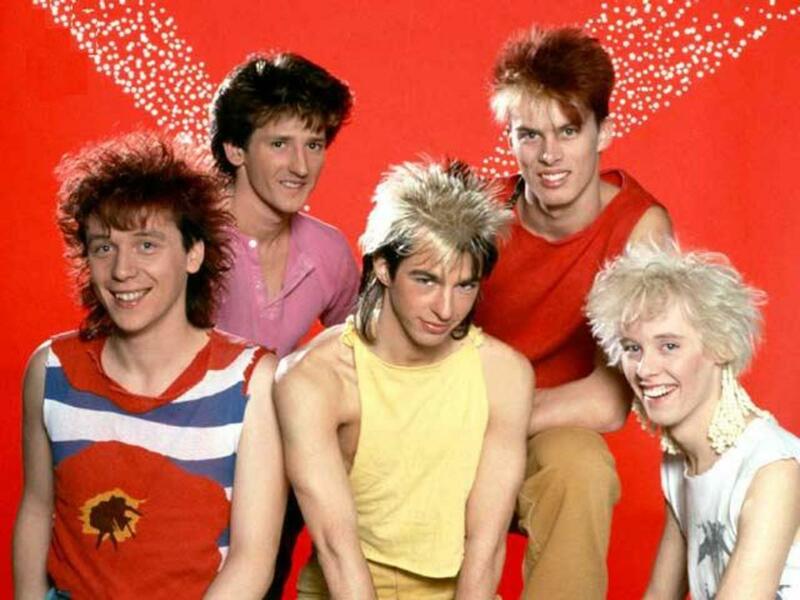 Pictured are Kajagoogoo with Limahl front and center. The other four titles - "Swamps of Sadness," "Ivory Tower," "Ruined Landscape" and "Sleepy Dragon" - combine equal parts campy &apos;80s synth melody and serene, layered soundscape. 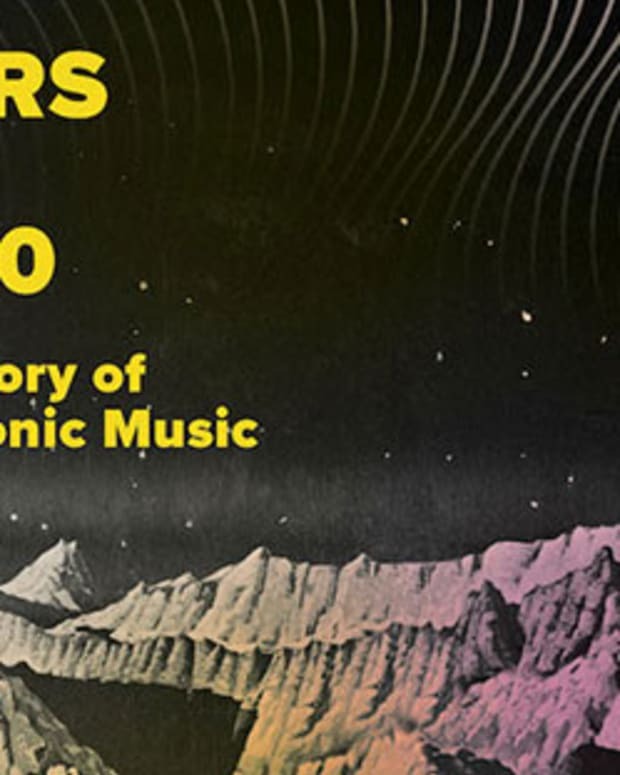 Be that as it may, with the context of Moroder&apos;s role in music history in mind The NeverEnding Story serves as a unique mile marker of sorts in the greater landscape of electronic music.